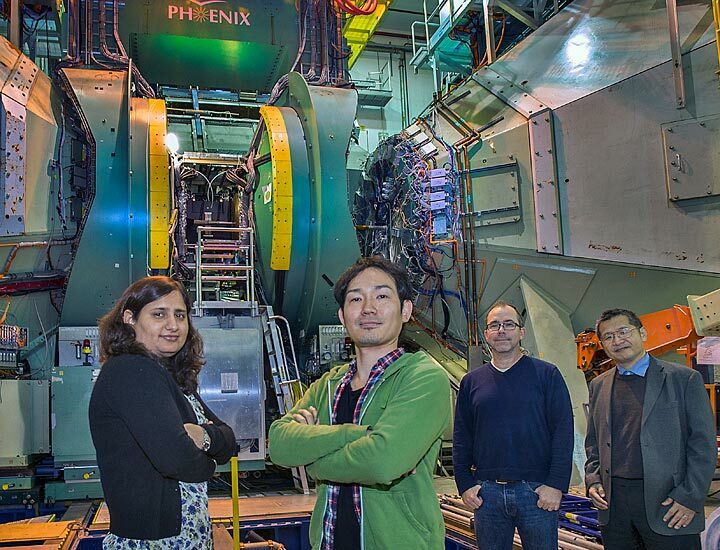 Dark photon hunters at RHIC's PHENIX detector: Stony Brook University postdocs Deepali Sharma and Yorito Yamaguchi with Brookhaven physicist/PHENIX co-spokesperson David Morrison and PHENIX collaborator Yasuyuki Akiba, vice chief scientist at the RIKEN Nishina Center in Japan and experimental group leader of the RIKEN BNL Research Center at Brookhaven Lab. 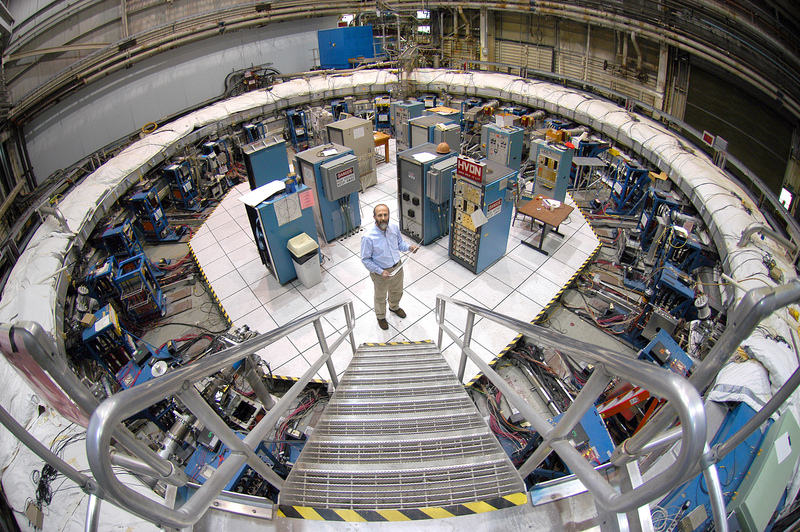 The "g-2" experiment at Brookhaven Lab discovered an anomaly in the way subatomic particles called muons wobble in a magnetic field. 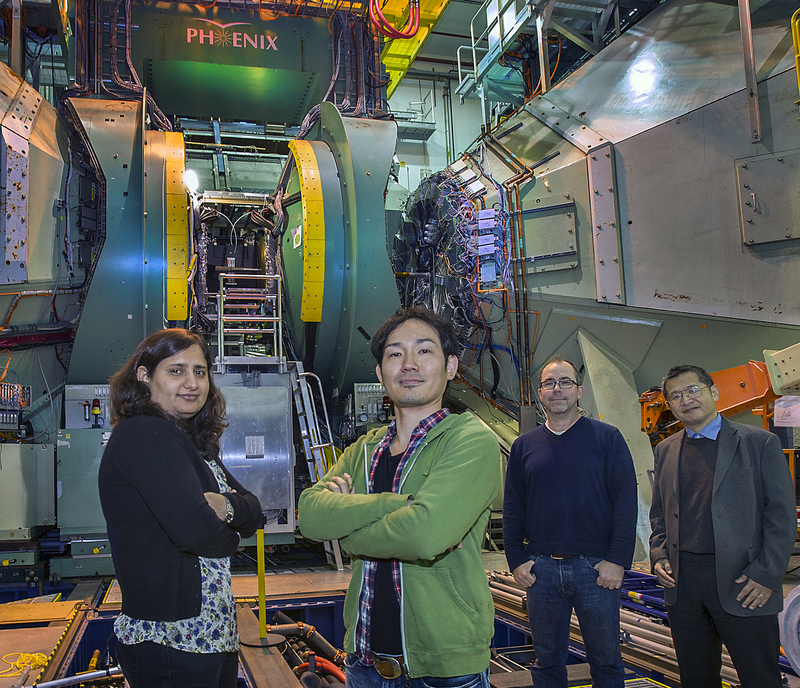 Scientists have been searching for explanations for this anomaly, including a possible role for dark photons. 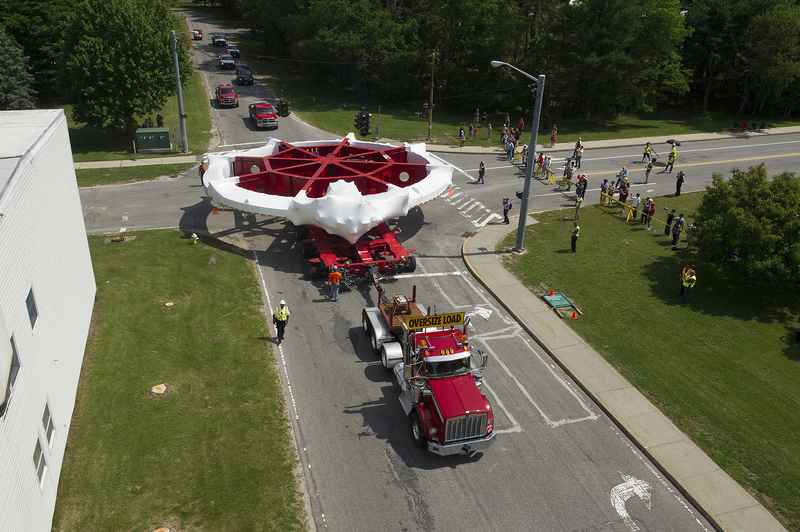 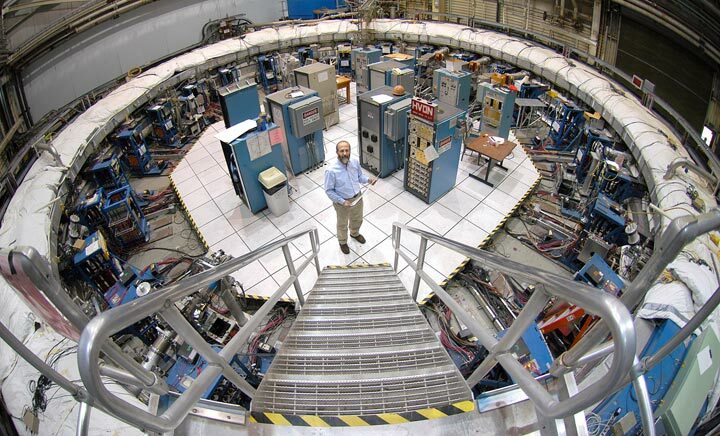 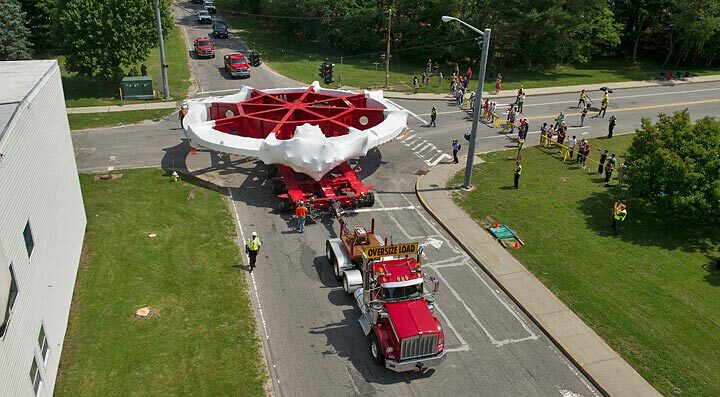 The g-2 muon storage ring later traveled from Brookhaven to Fermilab, where a followup experiment will refine the g-2 measurements.